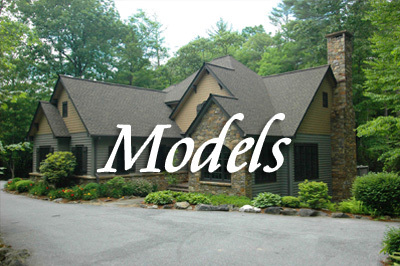 Maybe you have visited the Cashiers Highlands area of Western North Carolina for years and now realize it is finally time to have a special place you can call your own. Perhaps you are visiting for the first time and have found it was love at first sight. It just feels right and you know you want to come back again and again in years ahead. 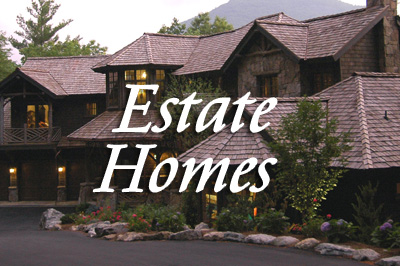 If you decide to buy, there are dozens of real estate properties and home sites to choose from in the Cashiers area and, as you search out that special place, we hope you will take time to visit us at Stonefly. No matter what season you arrive in Stonefly you will find just what you need to send your spirits soaring. Stonefly is a alive with rhododendron, mountain laurel, flame azalea and wildflowers in spring, cool and breezy in summer, a kaleidoscope of color in fall and a magical wonderland in winter. Still ponds, meandering streams, waterfalls and rippling brooks are found throughout our neighborhood. Stonefly is conveniently located just 1.2 miles from the Cashiers crossroads but is as secluded and private as any spot you could wish to find. Real Estate ranging from 1 to 5 acres, each home site is covered with lush native vegetation and is shaded by a thick canopy of towering hardwoods. Trout streams meander throughout Stonefly and form the boundaries of the home sites. These headwater streams feed the wild and scenic Chattooga River. We believe, once you have seen the very unique charm of this enchanted place, you will want to call it home.